Great Britain is described as one of the most beautiful places on the planet. 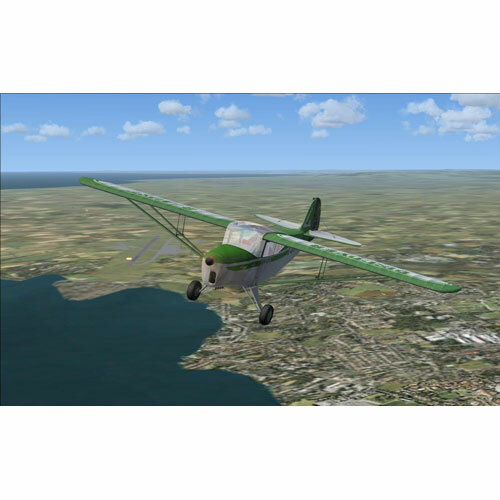 Take the opportunity to put that description to the test with a series of flight adventures that encompass the length and breadth of Great Britain, Ireland and the Channel Islands. From the beaches of Jersey and Guernsey to the Outer Hebrides, Discover Great Britain invites you to take to the air for a panoramic view of the natural splendour of these islands. Take a flight over Central London, explore Wales and the Lake District or search for Nessie at Loch Ness; no nook and cranny of Great Britain is left undiscovered. 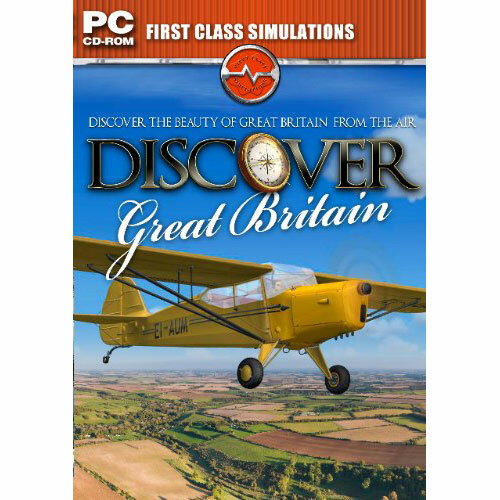 To complement your journey we include an authentic recreation of the Auster Autocrat J/1, regarded by enthusiasts as one of the most elegant British aircraft designs ever. 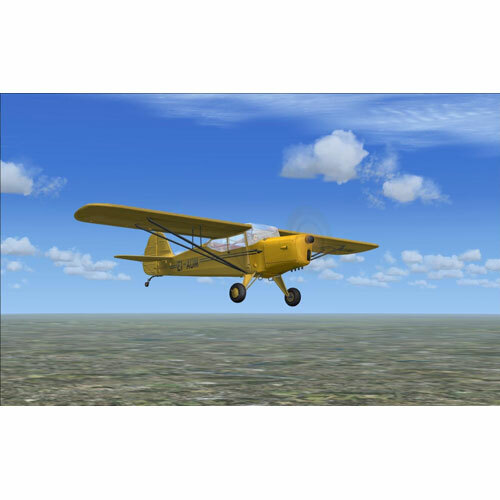 Over 400 Austers were manufactured as touring aircraft and our included example is perfect for our journey around the highlands, islands and shores of Great Britain. 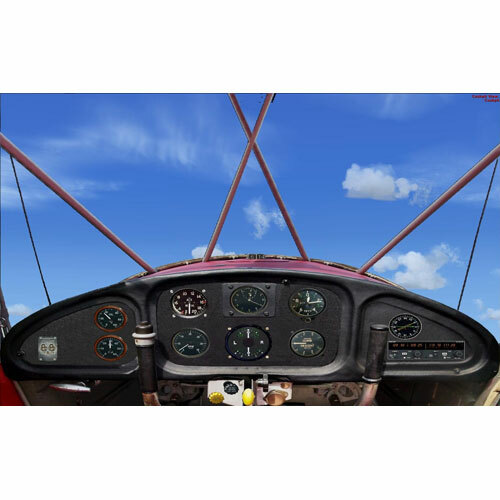 Also included are detailed pilot's notes with a full tutorial on flying the classic Auster. Detailed flight plans and a travelogue offering information on each location visited ensure that you have all you need to embark on this epic journey.